"Sacred Heart of Love" within yourself. First of all focus on the image of The Sacred Heart of Love. Then become aware of your of your Heart Chakra; and take nine slow deep releasing breaths, breathing in the Light of the Divine, With each out breath, let go of sadness loneliness and fear within your heart.When you have finished, take a few moments to feel a deep sense of Gratitude for the Spiritual Journey that you have undertaken; and allow any insights or guidance to come through to you. "When you can see the Divine in all beings, you can do no harm. This is "Unconditional Love" and it is this that you Seek!" 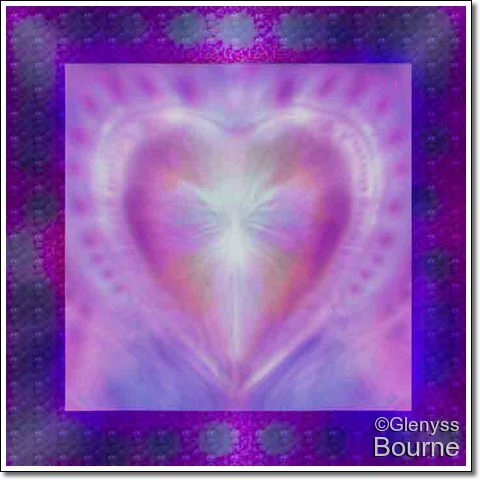 I was guided by Spirit to offer our channeled Angel Art online . 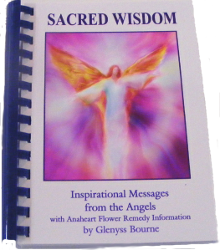 The Angels use the paintings as a vehicle to spread their healing vibrations to all who need guidance and healing. 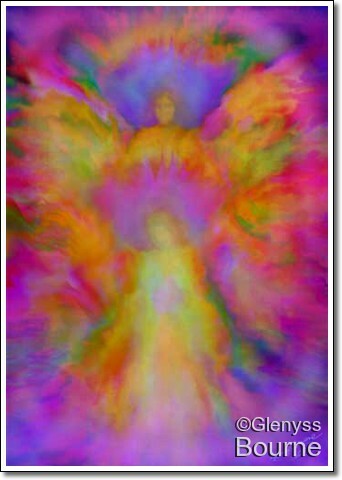 The Angel Paintings help to raise the energy vibration wherever they are placed. 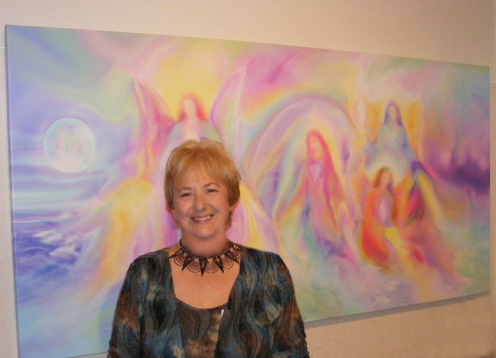 You can read more about the Angels, Angel Paintings, Reiki, Archangels and Guardian Angels and Spiritual Healing in my various blogs.